As people witness the effects of climate change causing storms of greater frequency and severity, stormwater management in green streetscape design provides an added safeguard that can help mitigate flash flooding during these events. Green street design helps manage stormwater runoff to minimize the amount of pollutants that reach the waterways during rain storms. It also increase the safety and walkability of streets and beautify city. This book provides a toolkit and reference of design projects for city agencies, contractors, landscape designers to help achieve their goals. 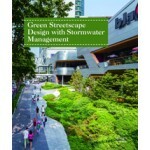 Offering a detailed green streetscape design guideline with accompanying stormwater management methods, the book is augmented with selected design cases, presented with rich narratives, detailed plans and drawings, and beautiful hi- resolution photography. 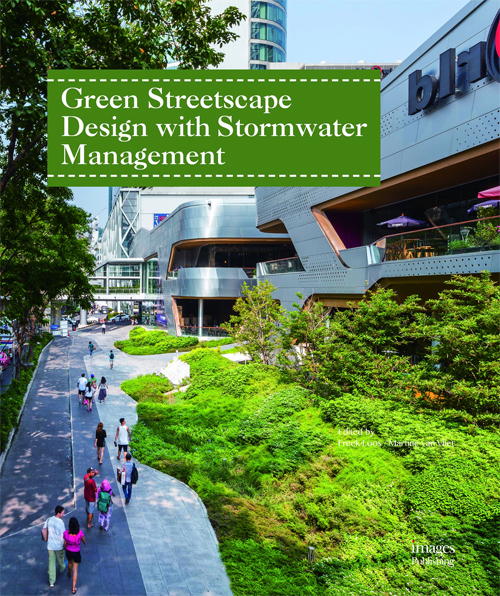 This book is an informative guide for practitioners to create an attractive, efficient and sustainable urban streetscape, while managing polluted stormwater and achieving a cleaner environment.